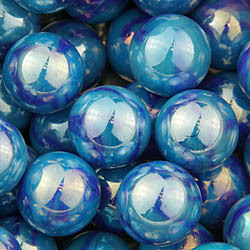 The marbles we use for our sculptures are imported from the United States and are of a high quality. 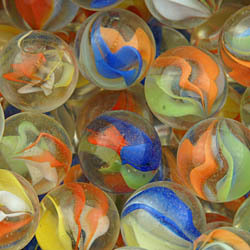 The marbles for each sculpture are individually measured and weighed to suit the track for that particular sculpture. 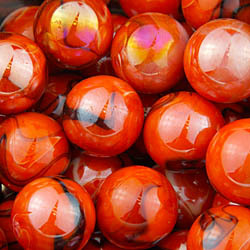 We look for the most colourful marbles as they best suit the sculptures. 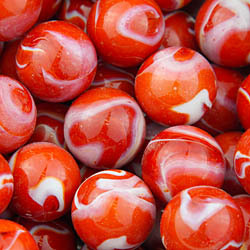 The standard sized marble that we use is 25mm. 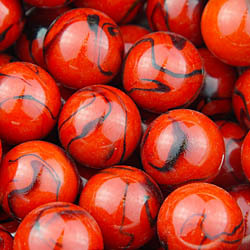 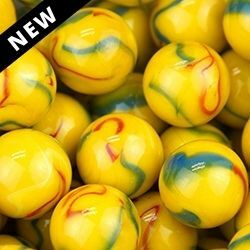 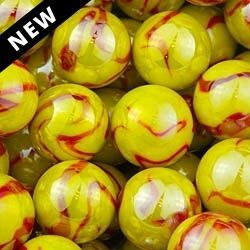 35mm marbles are also available, however the style of marble to select from is smaller. 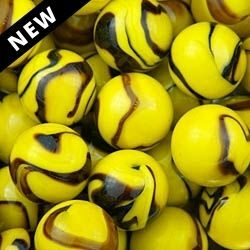 If you would like a particular style of marble for your sculpture please let us know and we can order marbles from the selection below. 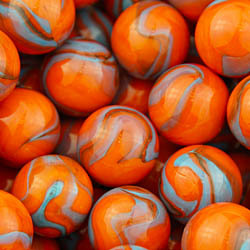 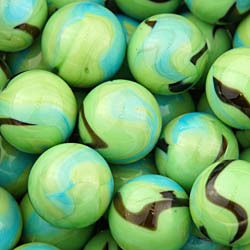 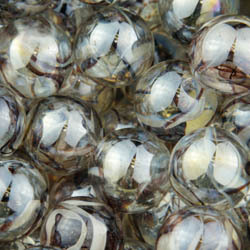 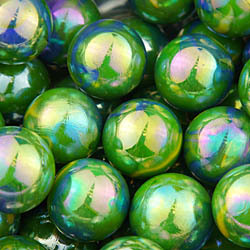 Marbles can take up to 3 weeks to be delivered from the United States.